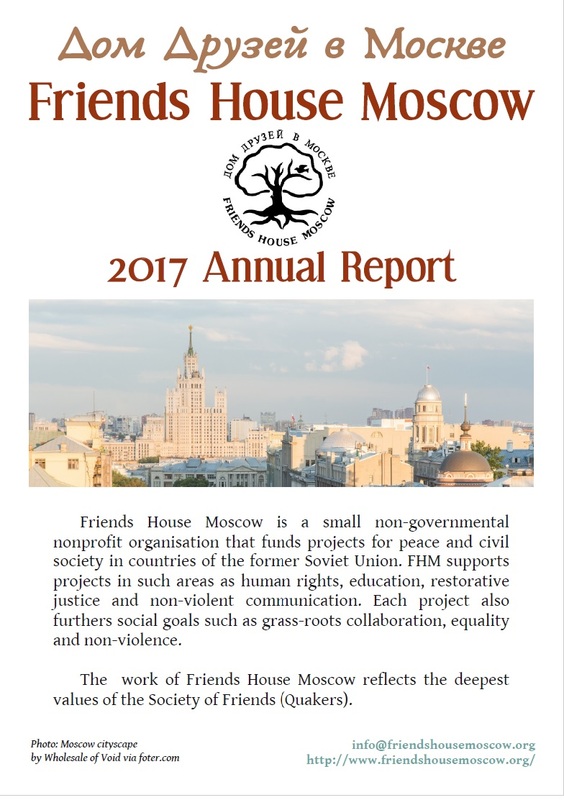 The FHM annual report is a summary covering all the activity of the international collaboration that is Friends House Moscow. It contains a description of this year’s projects. It also gives details of FHM structure and includes an overview of the annual accounts for the British registered charity and the American nonprofit.